Thank you to Ubisoft for sponsoring this post. Please visit Amazon.com to get your own copy of Assassin's Creed 3, today's Gold Box Deal of the Day! I was selected for this opportunity as a member of Clever Girls Collective. All opinions are my own. Are you a gamer or do you have a gamer in your family? If so, Assassin's Creed III is probably on your Christmas wish list. I know it is on mine! 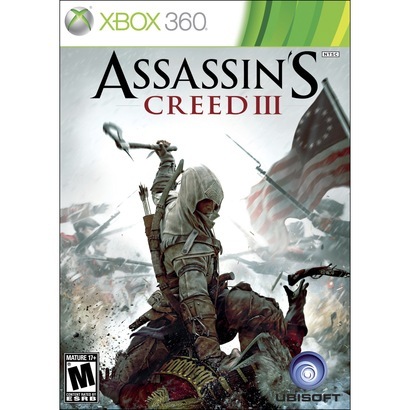 Today only Assassin's Creed III is the Amazon Gold Box Deal of the Day for only $33! I'm not kidding! This deal is going to go fast so hurry and snag it while you can!